Sometimes some petty things makes big confusion in our mind, One of those petty thing is calculating our inverter battery Back-up time. 99% of people who own Home inverter would ask this question to their battery dealers at least once in their life time. 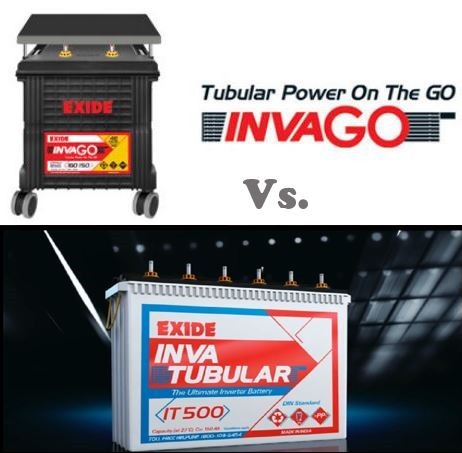 But most battery shop owners don’t let their customers know the simple formula to calculate the Back-up time of inverter battery. Don’t worry readers, now I will let you know that simple formula! This is Not Accurate Why? This calculation shows only approximate value because there will be some loss of energy when converting 12 v battery power to 220 volts through inverter. Moreover, we cannot figure out the exact power consumption of ceiling fan, as it has speed adjustment dimmer switch. The power consumption will be low when the fan runs at slow speed. Onsite Warranty for Batteries is Cheating !